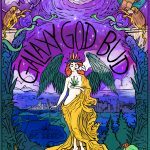 Galaxy God Bud is our proprietary strain that has won our customers over. Gigantic Bud that's outta this world. 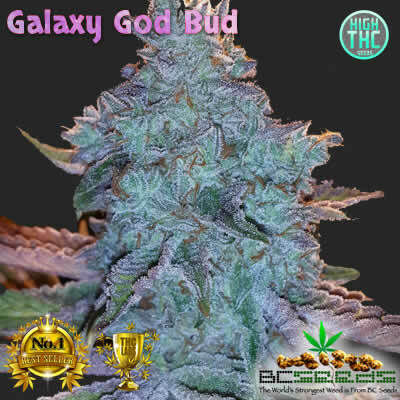 Tags: Galaxy God Bud, Galaxy God Bud Cannabis Strain By BC Seeds. 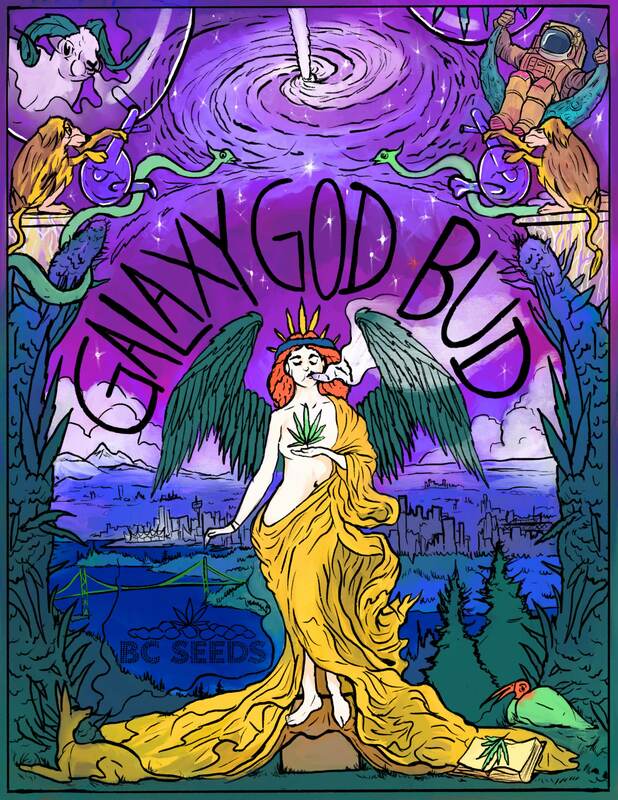 Galaxy God Bud is bigger than your world. 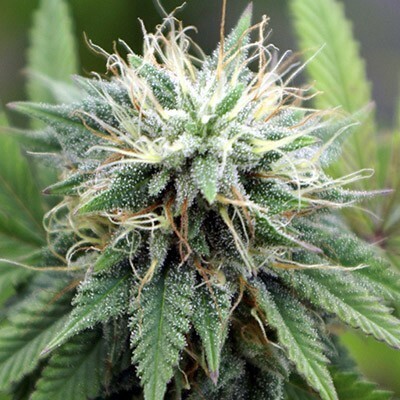 If you thought Universe God Bud was the biggest most potent high, you were probably right until today. Galaxy God Bud is even denser and dripping with more crystals than Universe God Bud. A must have for commercial growers. cool name for bud. the buzz takes you to outerspace, at least you mind. GGB is definitely worth the money, she is going to yield so much, not too much longer to wait. I was already impressed with my previous orders of the Amaz 50 pack and hash plant, but this galaxy is awesome! 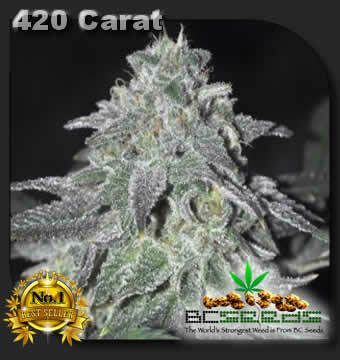 I am convinced your the best seed bank and I just placed an order for Elephant bud. This has been a dificult on for me, 1st 10 were a dead issue cause i used peroxide trying to sterlize the seeds before germ, but bc being on top of their game sent me a do over pack. i may get lucky here they are popping up fine, will keep you posted,Bc thanks for the professionalism, trust em they are for real. I was very happy with galaxy god bud, keep up the good work. I have been growing galaxy god bud for the last 2 years. Great Yealds and strong bud. It’s also easy to trim. I trim this by hand. 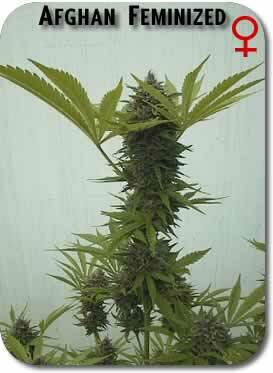 I have tried many other strains but this I can always sell my overages. I can’t grow enough. PS. glad to see bcseeds back. I know the story and you guys do good work for the comunity and lets get back to business. Yeah!